In an environment where smokeless and spit tobacco is prevalent, cowboy, Cody Kiser, says he feels like the luckiest guy in the world to represent the Oral Cancer Foundation. Although Cody has not been personally affected by the cancer, he wears a special patch on his shirt to raise awareness for the deadly disease. 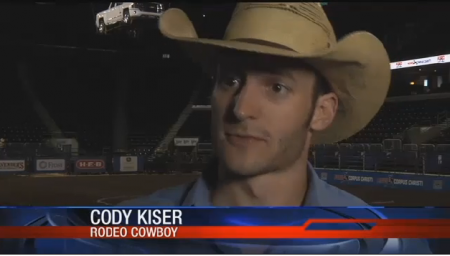 Rodeo after Rodeo, Kiser hopes to make a difference. 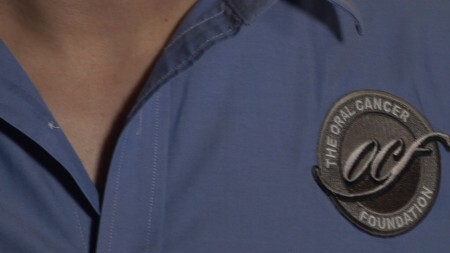 Kiser wears this patch every time he competes.